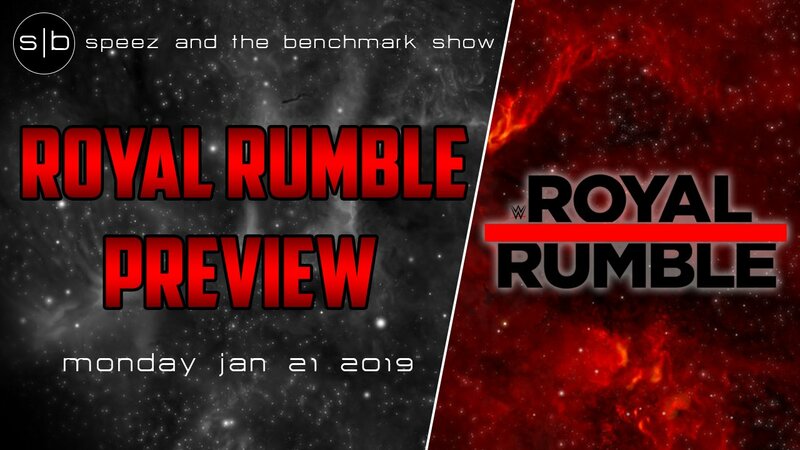 Speez & The Benchmark check in with their special WWE Royal Rumble preview! 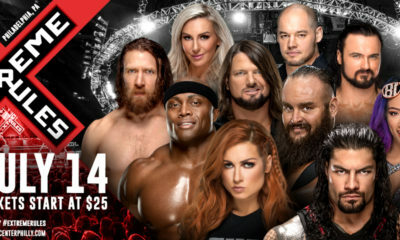 All the latest news headed into this weekend’s WWE Royal Rumble. 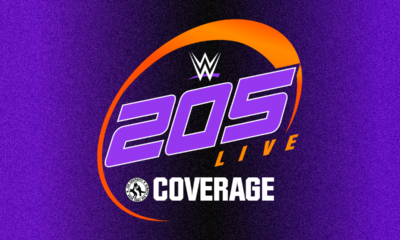 Plus, Balor and Lesnar face off, Rollins battles McIntyre and The Revival look to finally gain tag team gold. Don’t forget to SUBSCRIBE!!! 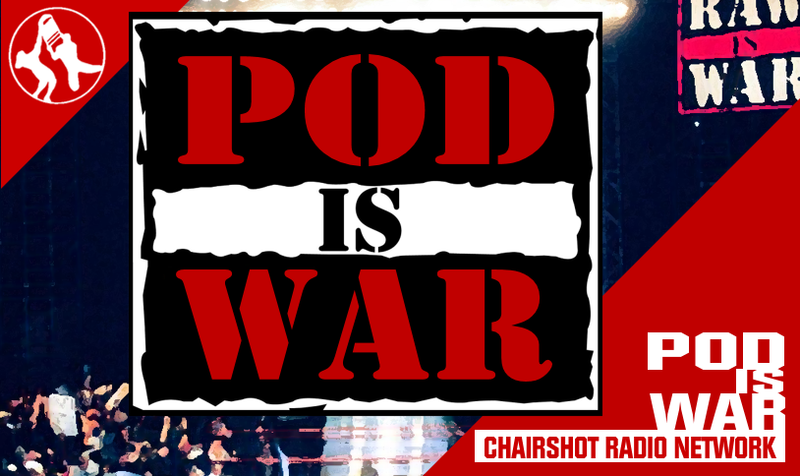 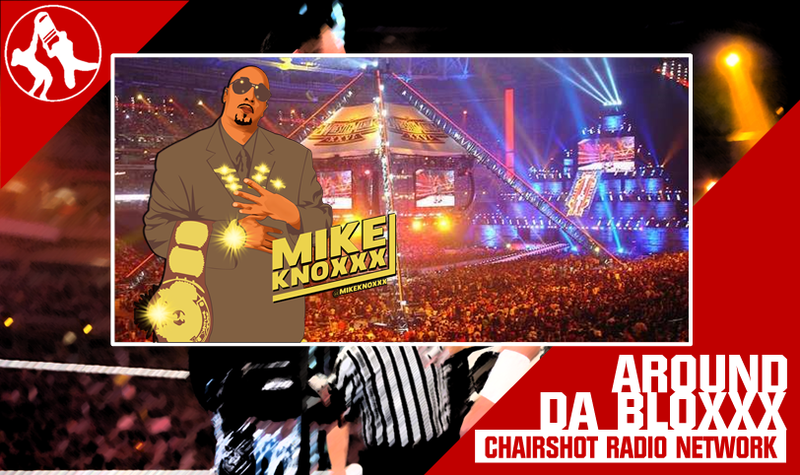 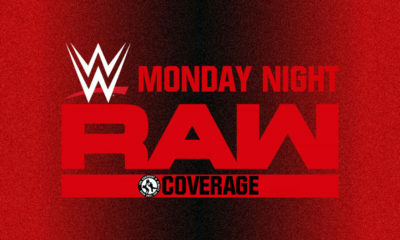 Join us for our LIVE show every Monday night (immediately after RAW) and Thursday night at 8pm CST. 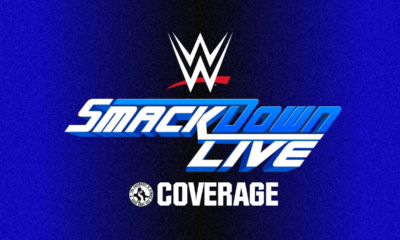 If you miss us live, watch the replays here.